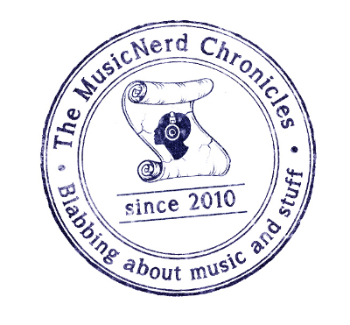 What do Aerosmith, New Kids On The Block and the Dropkick Murphys have in common? At first glance, nothing much, especially in the musical sense. But they all originally hail from the great city of Boston, Massachusetts. What helps make the Dropkick Murphys success story unique is that they have not scored big on the pop charts or had one of their videos become a viral sensation. 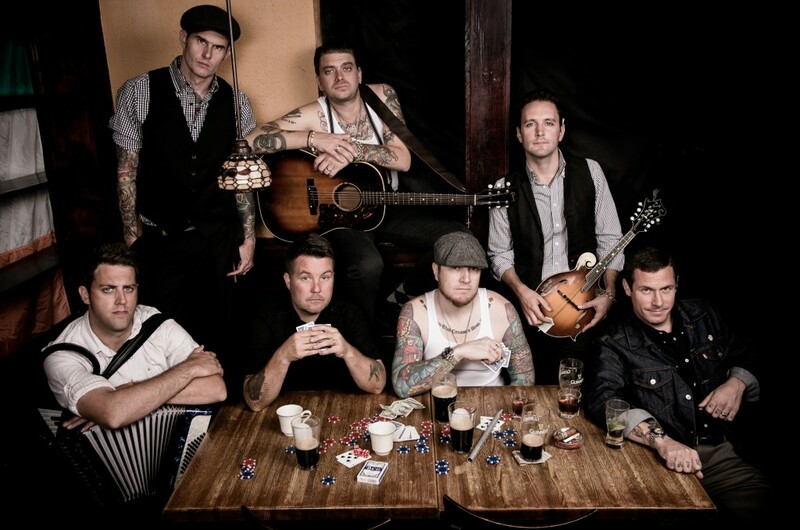 The Dropkick Murphys success has largely stemmed from relentless touring over the course of the last 19 years. And it is that hard work that has fuelled the group’s album sales: Definitive proof of this came courtesy of their last two records, 2011’sGoing Out In Style and last year’s Signed and Sealed In Blood. Each record scored a Top 10 debut on the Billboard album charts. Although Going Out In Style was the Dropkick Murphys eighth studio record, it marked the first time that the group had pursued a concept record, telling the life story of an Irish immigrant. Drummer Matt Kelly says the concept that emerged with Going Out In Style was something that had unexpectedly happened when they were writing the album. “Going Out In Style sort of became a concept album halfway through the writing process,” he says. “We weren’t writing The Who’sTommy or Iron Maiden’s Seventh Son Of A Seventh Son, which were both meticulously planned out in advance with a complete back story. Musically speaking, Going Out In Style didn’t have a particular theme or concept any more than a typical Dropkick Murphys album does. We had written the concept around some of the existing lyrics instead of writing the lyrics to fit the concept. The Murphys appeal to a wide demographic. Matt acknowledges their beginnings as a working-class kind of band and says they have always stayed true to their roots. “We may not be swinging hammers or working in warehouses but that is where we come from,” he says. “I think our views and our work ethic reflect just that – an everyman mentality, if you will. In the spirit of being a working-class band, giving back to the community is something that the band holds in high regard. In 2009, the Dropkick Murphys’ Ken Casey established the Claddagh Fund, a charity that supports community-based non-profit organizations. The Claddagh Fund focuses primarily on children and veterans organizations and programs that support substance rehabilitation in cities across the United States. When: Wednesday, Aug. 6, 8 p.m.